The Layman’s Guide GDPR Compliance for Small Medium Business. organisations that have no in house legal or technical expertise. The aims of the book are to develop an awareness of the soon to be applied GDPR and what it means for SMB business. Part 1 provides a concise high level guide to the regulations what they are, how they differ from the current law, what major changes will come about in May 2018 and importantly what it means for the SMB. 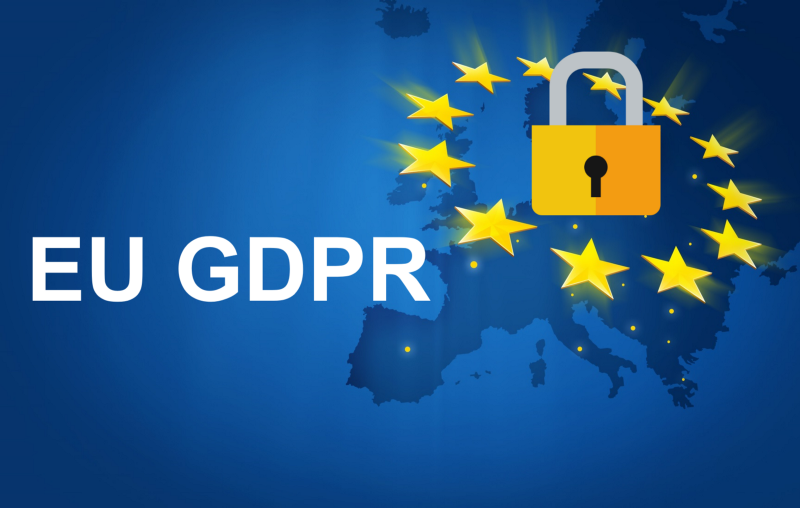 Part II, is aimed at those organisations that wish to prepare for GDPR and wish to assess their readiness, so it lays a path towards compliance. Hence, it provides a deeper dive into the core principles, to clarify what needs to be addressed and how that can be achieved. It will consider what are the restrictions and operational constraints, basically what you can and can no longer legitimately do. This is important as the GDPR has big teeth especially regarding privacy and the rights of individuals, so we will look at what that means for your business. We will examine the key Articles to explain in common language what compliance requires and how you can obtain it painlessly. Part III, is an in depth review of the entire 99 Articles with summaries in clear, easily understood language and this produces the framework for the Privacy Impact Assessments and the Data Protection Impact Assessment that will ensure that if you supply goods or services into the EU or collect and process EU residents personal data you will be still legitimately able to do so even after the GDPR laws come into effect. Providing pragmatic, rapid and effective expert support to clients grappling with complex and urgent regulatory challenges. Is GDPR the next PPI scandal? How will the new B2B marketing regulation affect you?